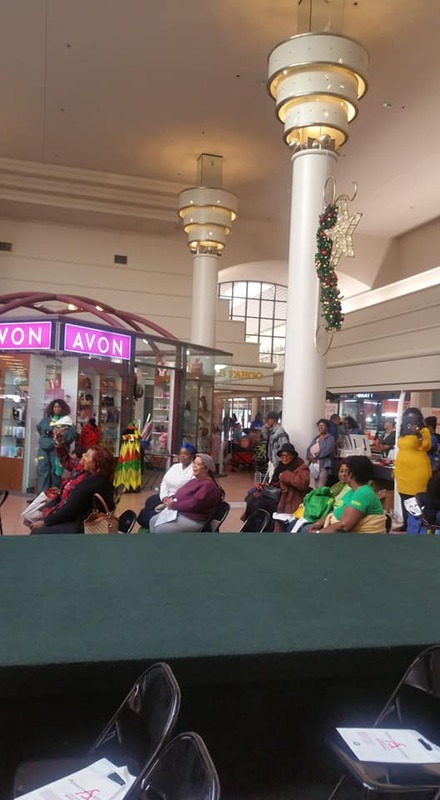 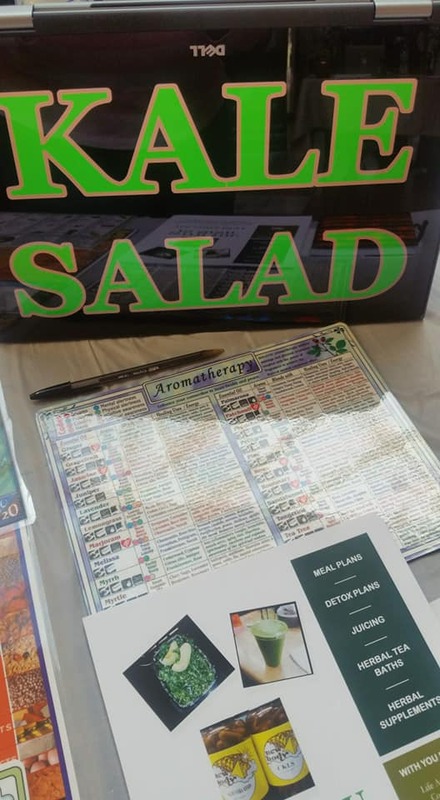 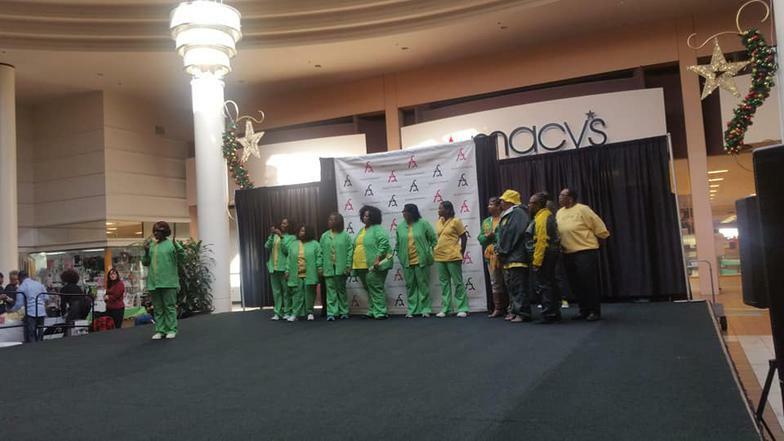 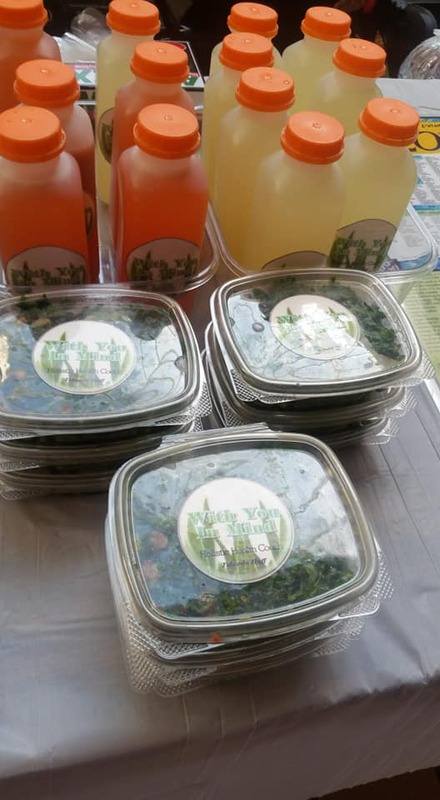 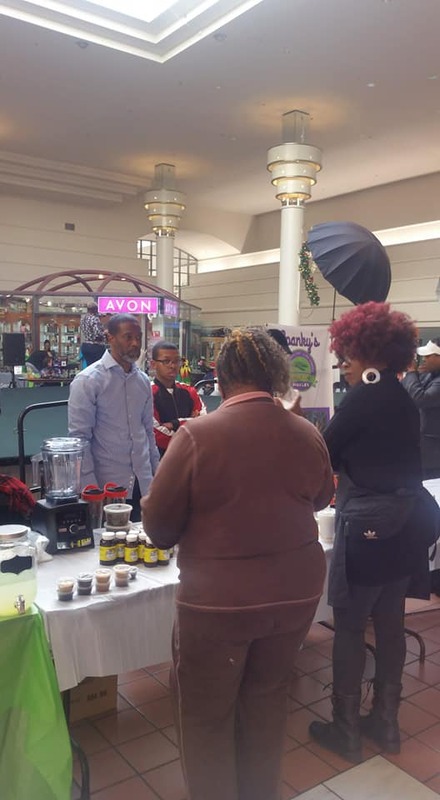 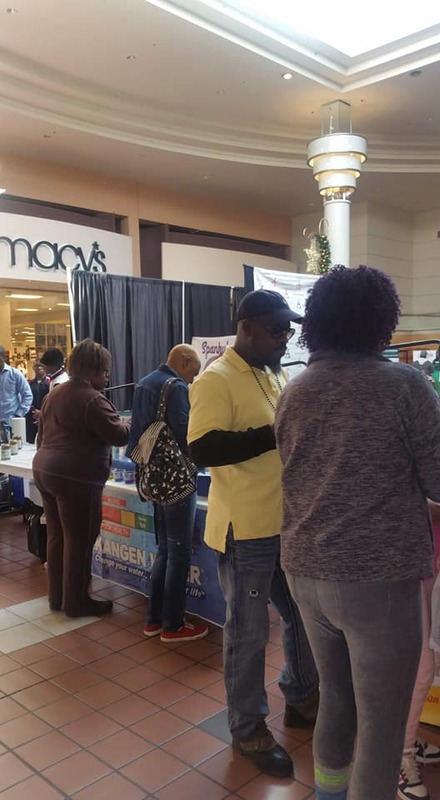 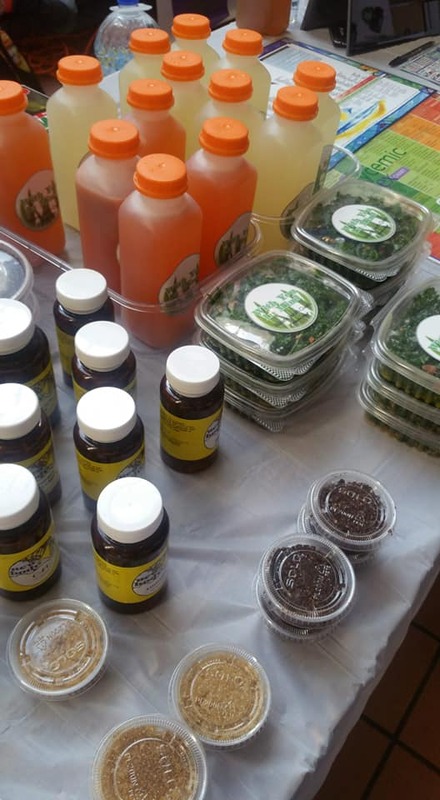 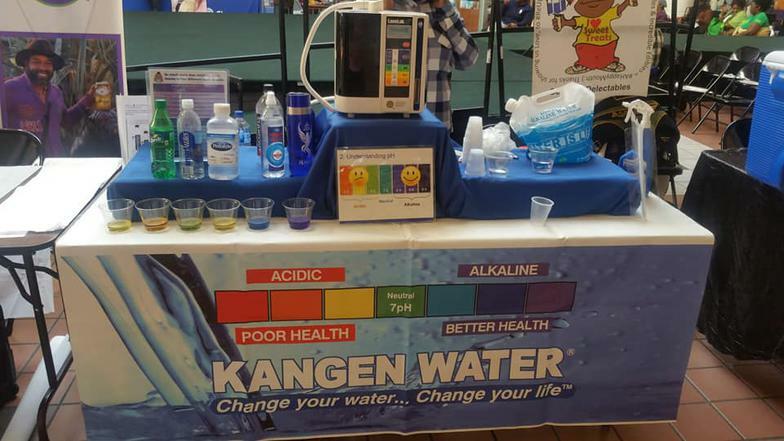 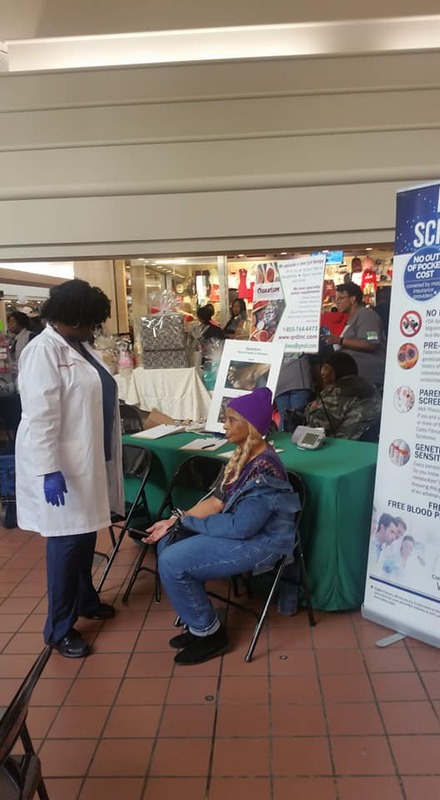 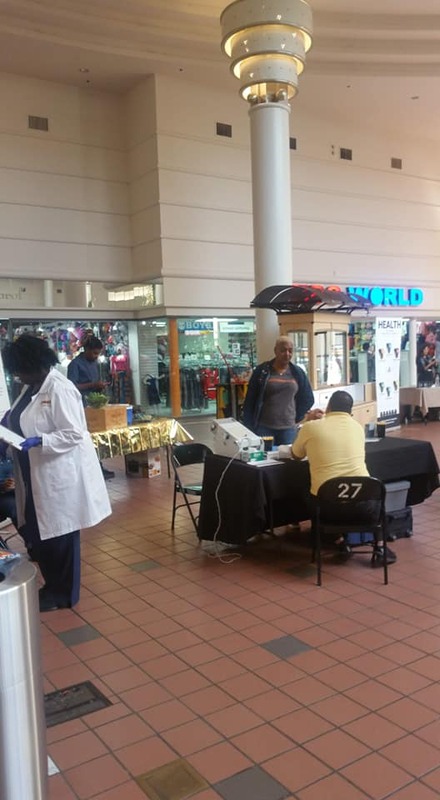 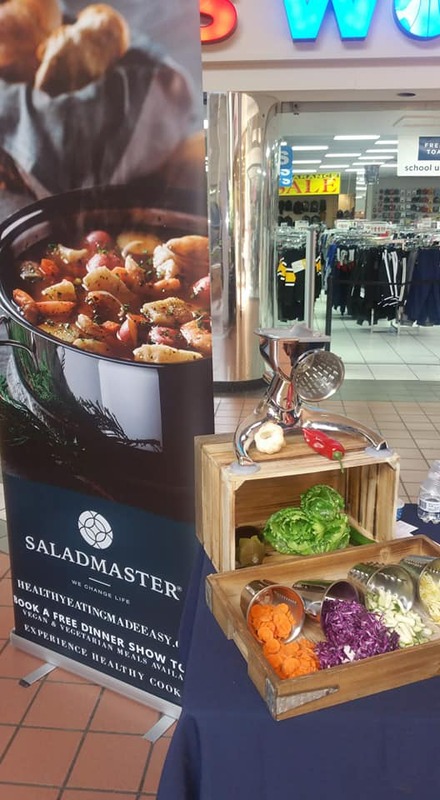 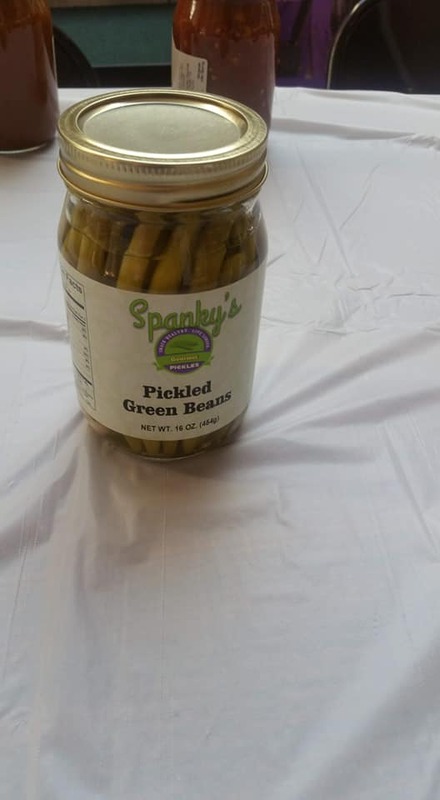 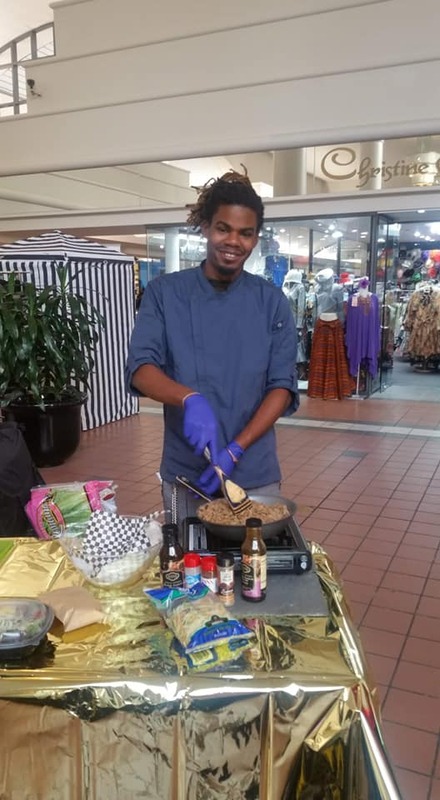 Our annual wellness expo, Taste of Health returned on Saturday, November 10, 2018 at Greenbrair Mall in Atlanta! 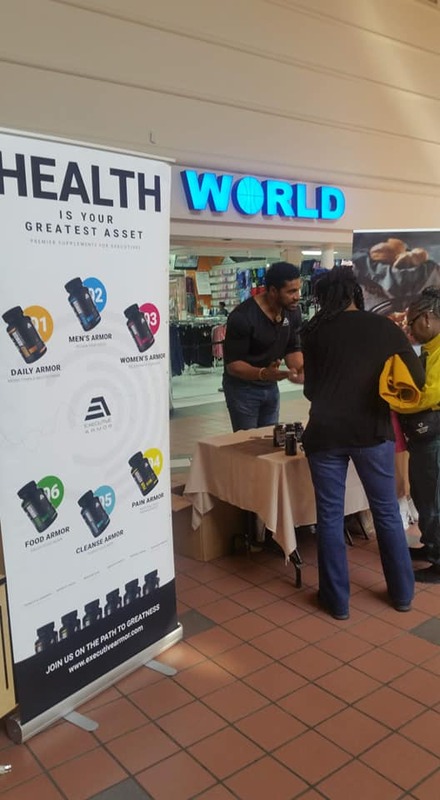 We were excited to once again partner with our favorite clothing company and lifestyle brand Ashley Stewart. 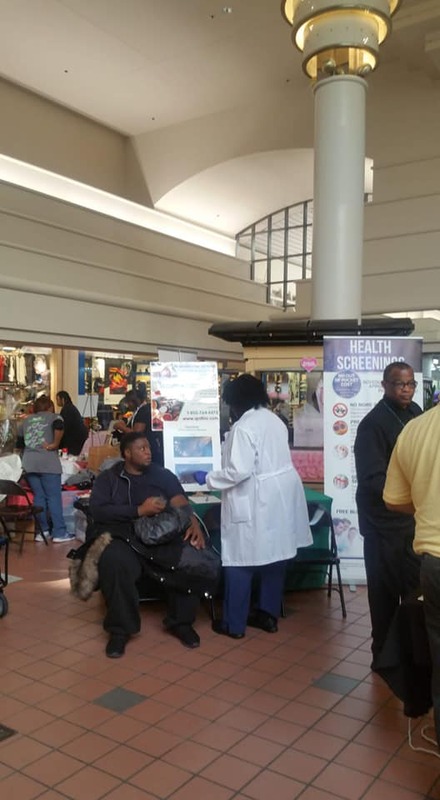 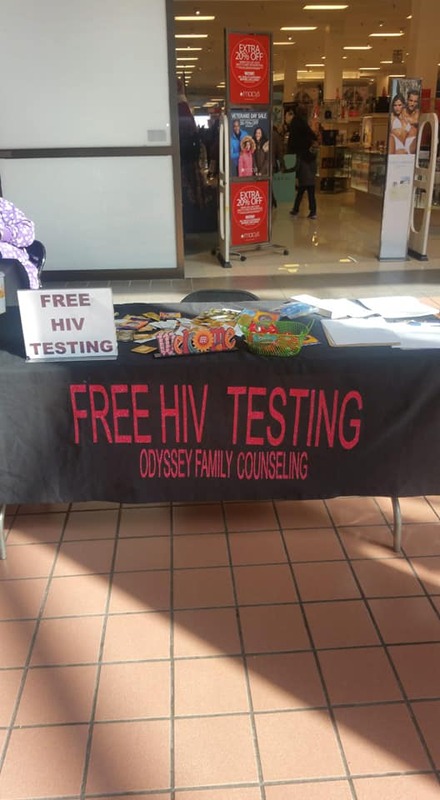 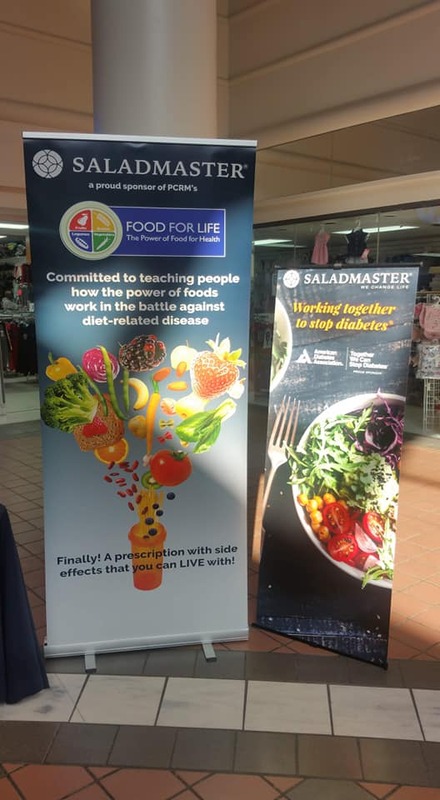 Taste of Health showcased the diversity of "fighting diabetes" through nutrition, fitness, skincare, health insurance and more. 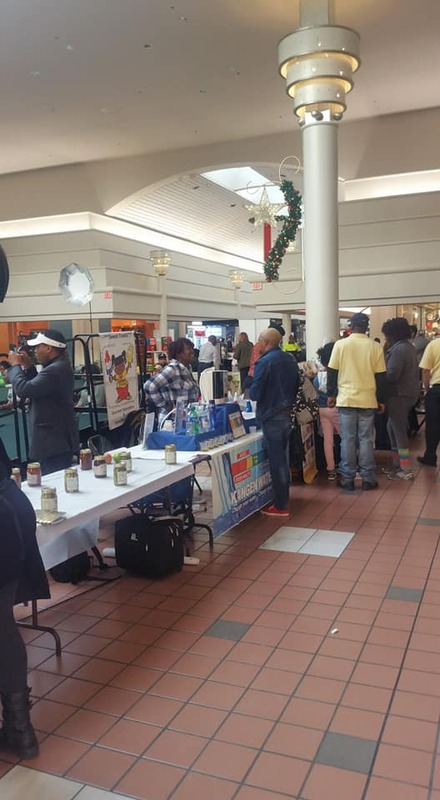 Guest experienced healthy food samples, a fashion show, health screenings, an array of exhibitors and more. 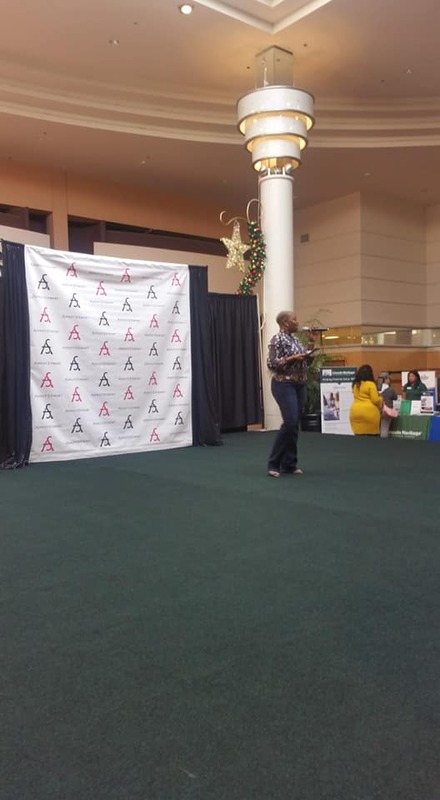 Click on the photos below for a glimpse of the event. 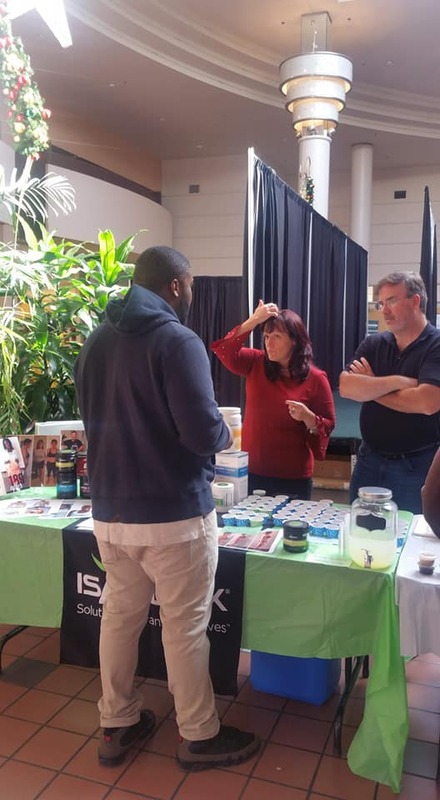 More photos can be found here. 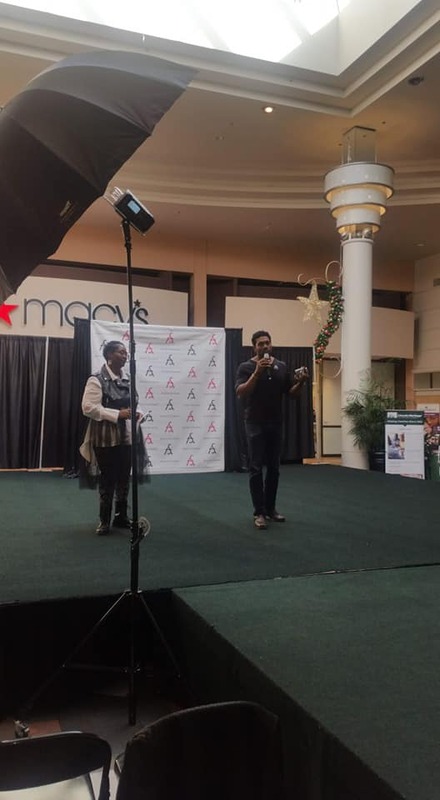 A very special thanks to WinS Photography for volunteering their time and talent to capture images of the expo.